Mr. Jook is the Managing Director and Chief Investment Officer of Avant Capital Management (HK) Limited. 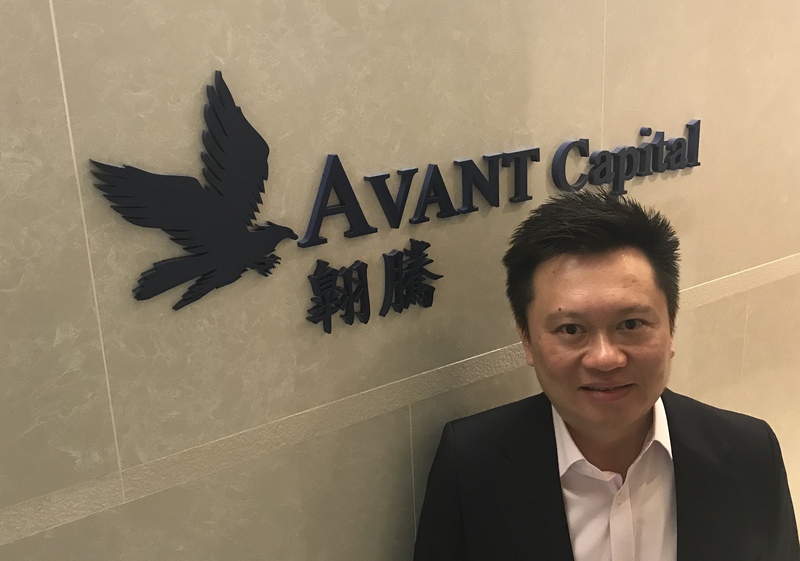 Prior to founding Avant, Mr. Jook served as the Portfolio Manager, Executive Director and Responsible Officer of Keywise Capital Management (HK) Limited between 2007 to 2009, mainly responsible for investment in the Greater China markets. Prior to joining Keywise, Mr. Jook has fourteen years of equity research and analyst experience with various international investment banks, including DBS Securities, Crosby Securities/SG Securities, UBS and SBI E2-Capital Securities Limited. Mr. Jook was the Group Head of Research at SBI E2-Capital between 1999 and 2006, during which time he successfully created a small and mid cap research focused franchise which won the "Best Local Brokerage in Hong Kong" award between 2003 and 2007 and "Best Hong Kong Domestic Equity House" award between 2004 and 2005 from Asiamoney and "Best Asia Small Cap House" award in 2003 from FinanceAsia. Mr. Jook has been a CFA charterholder since 1996 and he holds an M.B.A. degree from the University of British Columbia, Canada, an M.S. degree in Actuarial Science and a B.A. degree in Statistics from the University of Wisconsin - Madison, US. Copyright@ Avant Capital Management (HK) Limited | All Rights Reserved.